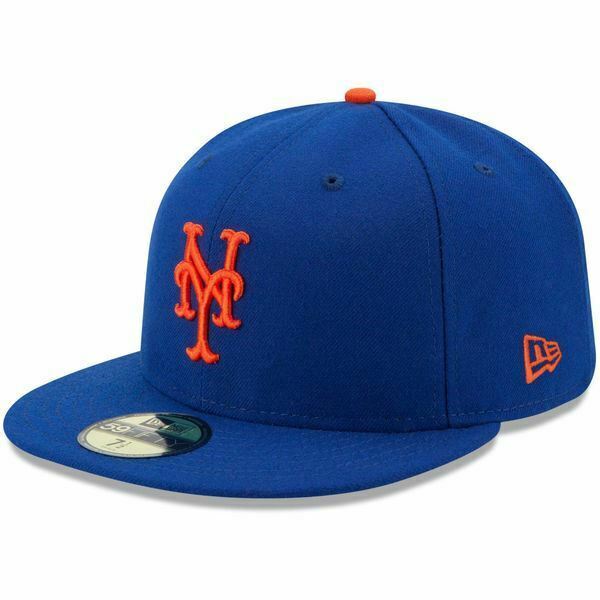 Get your head in the game with this New York Mets Authentic Collection On Field 59FIFTY fitted hat from New Era! The sharp New York Mets graphics will ensure your die-hard team pride is obvious. You'll be ready to cheer the New York Mets on to victory!